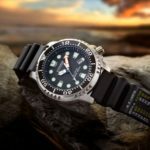 Has your hand changed in size recently? 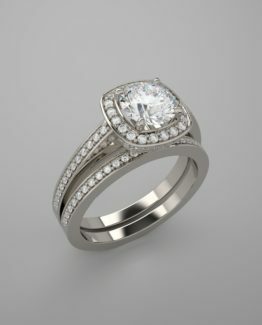 Are you interested in wearing your favorite ring on a different finger? 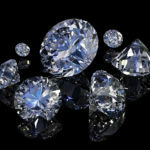 Or perhaps a family heirloom was passed down to you but doesn’t quite fit? 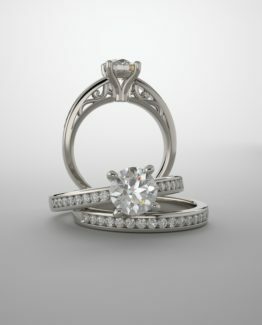 At Johantgen Jewelers of Minneapolis we commonly resize rings for a variety of reasons and are always happy to be of service. 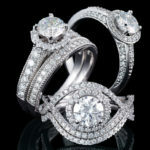 If you need your ring resized up our experienced jewelers can help. We are able to achieve a perfect bond while soldering a new piece of metal to the existing material. The end product is a seamless ring resize without any visible soldering lines. Sizing a ring down is similar to sizing up. 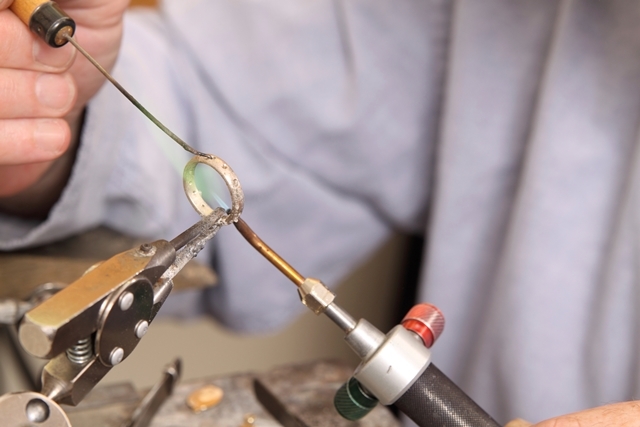 When a ring is made smaller, our master jewelers cut out the appropriate amount of metal from the bottom of the ring shank with dexterity, then join and solder the piece back together. 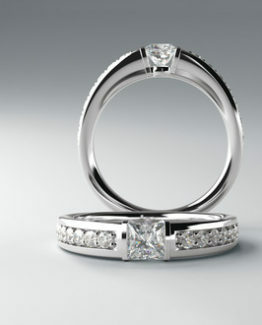 Whether you need your ring resized up or down you can rest assured the new section is just as strong as the original. 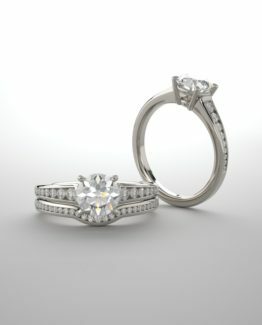 We make sure that your ring shines like brand new and fits your desired finger perfectly. Stop into our store today or give us a call!